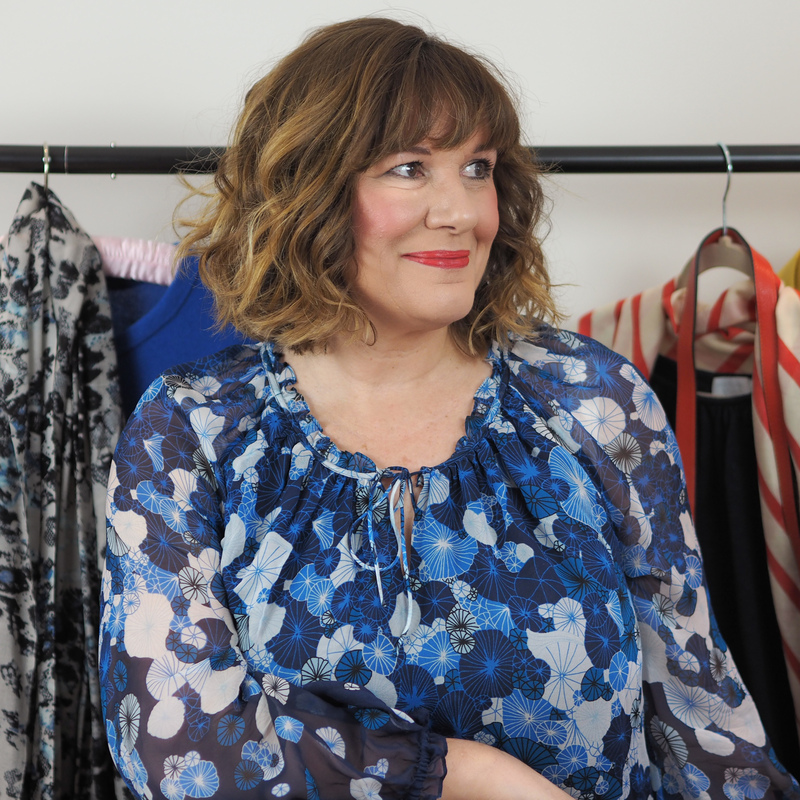 Would you like to create your own capsule wardrobe but aren’t sure where to start? INCLUDED: Refreshments on arrival, Lunch, your workbook and Tea and cakes at 3pm if you want to stay on to discuss and share ideas. 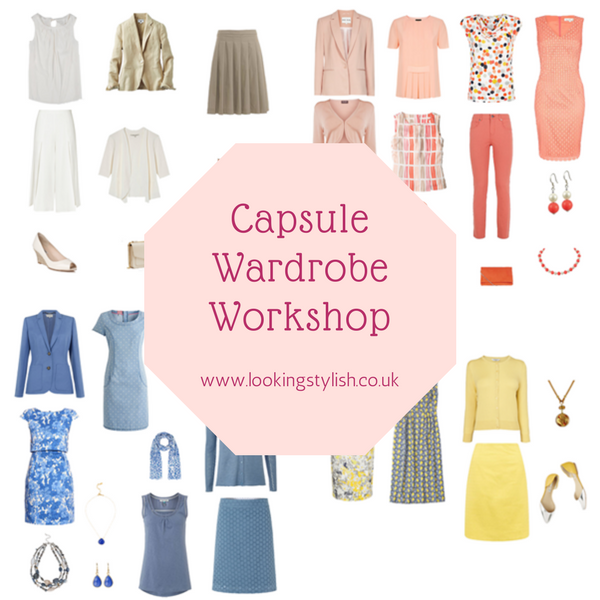 Join me for an intimate event to show you how to create your capsule wardrobe. 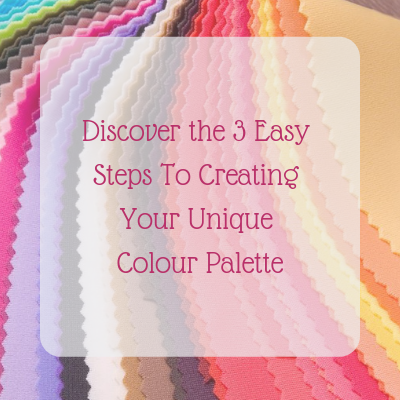 We will be discussing how to get started, which colours to choose and which shapes and pieces are right for your body shape. 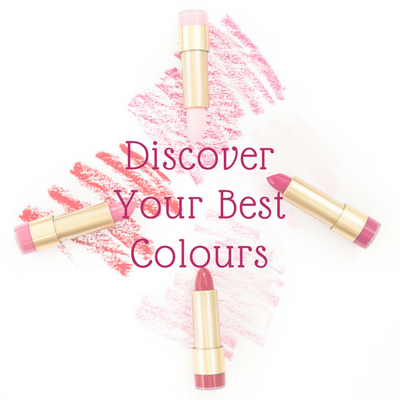 I have created hundreds of capsules for clients from high flying business women to stay at home mums, retirees to business owners, so I know where to look for the best pieces at the best prices. 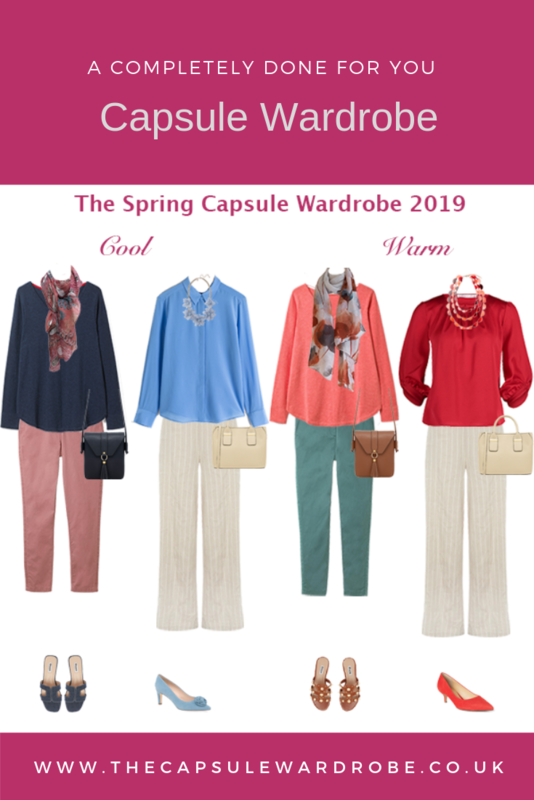 During this event you will get practical help in creating your capsule wardrobe, one that suits your colouring, body shape, lifestyle and budget. 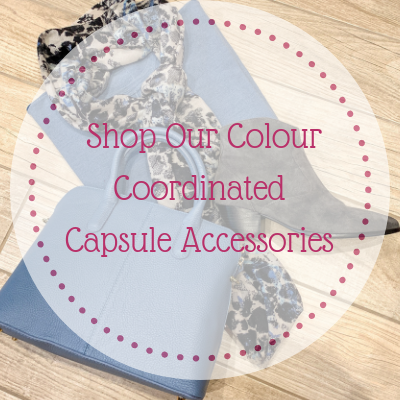 We will talk about what seasonal colours and trends to include as well as those capsule wardrobe basics and essentials. Each attendee will get hands on help from me with their capsule. Plus you will get a work booklet to take away with you where you can record everything you have learnt during the day and use afterwards to fine tune and plan further. Use it again next season to add to your capsule or create an additional one. Places are limited to 9 so don’t delay, book your place today! We are planning additional days but don’t have any firm dates yet.